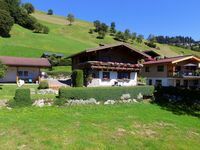 Property 6: Fantastic holiday apartment in the mountains near Brixen im Thale! Property 14: New, modern holiday home near the largest ski area in Austria! Property 18: Modern and quiet apartment with an enchanting view of the surrounding mountains. Property 26: Unique apartment directly on the piste in St. Johann! Property 31: A new, modern holiday home near Kirchberg and Westendorf. Property 33: ,, FEWO - GEISLHOF "! 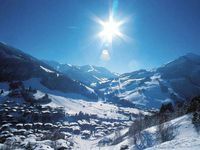 Property 49: A new, modern penthouse near Kirchberg and Westendorf. We stayed here 3 nights. The location for us to ski was perfect. 6 minute car drive. We had the top floor and our hostess was wonderful. Didn't speak English but we had fun communicating using Google Translate. The apartment was very clean, spacious and comfortable. Can't say enough how much we loved staying here.